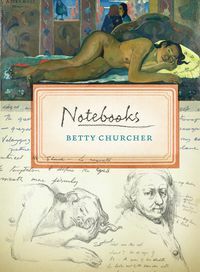 Betty Churcher is a graduate of the Royal College of Art, London, and holds an MA from the Courtauld Institute of Art. 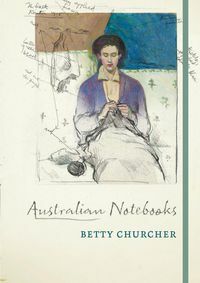 She was Director of the Art Gallery of Western Australia from 1987 to 1990 and Director of the National Gallery of Australia from 1990 to 1997. 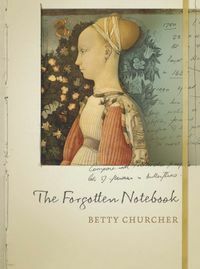 The author of several acclaimed books, including The Art of War, Understanding Art and Molvig: The Lost Antipodean, Betty has also been an art critic for the Australian and wrote and presented several television series on art, including Take Five and Hidden Treasures. 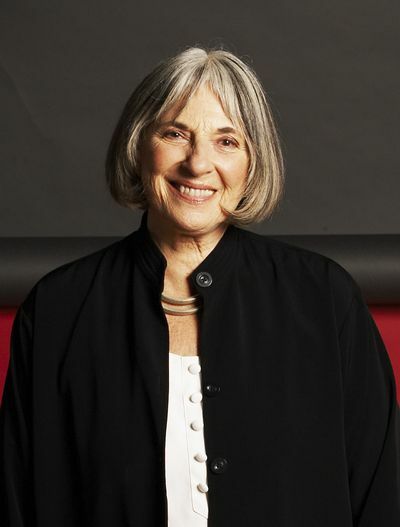 She holds an Order of Australia and is an Officer of the Order of Australia. Are letters a dying art, foresaken in the digital era? These are the stories and books that originated from letters, journals and diaries. 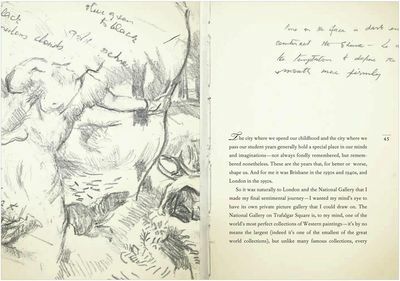 With these books, we show authors who have been able to pull out stories out of letters, including beloved books such as Dear Quentin, The Secret Ingredient, The Forgotten Notebook and Christina Stead's volumes of letters.